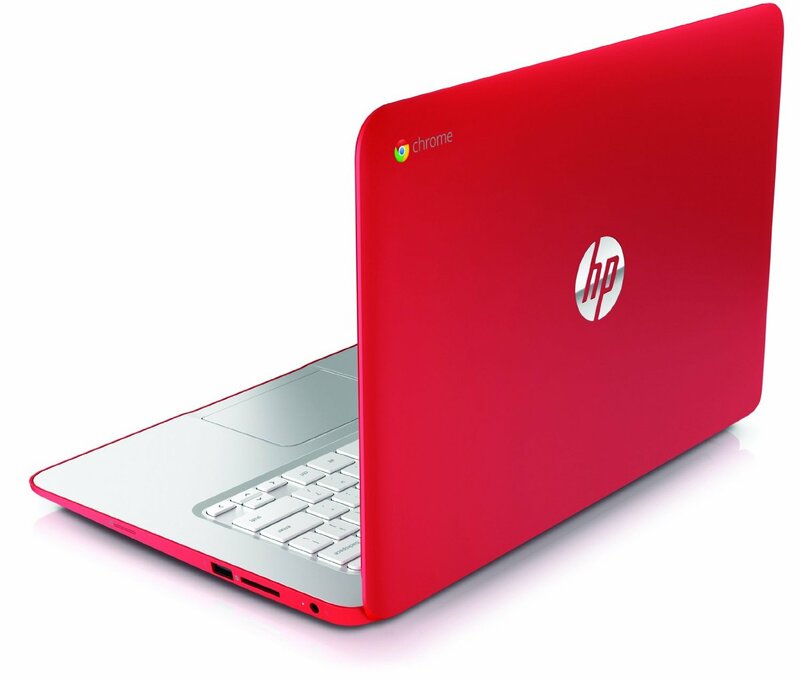 HP have updated their Chromebook 14 for 2014 with a stylish and modestly priced machine that brings a lot to the table. Taking many queues from the excellent 11″ HP this bigger brother has a few extras included to separate it from the rest somewhat similar line up of Chromebooks available now. Combining some of the best looks on a Chromebook to date with a generously proportioned keyboard and a beefy Haswell enabled processor this is a serious contender for the most desirable Chromebook on the market.